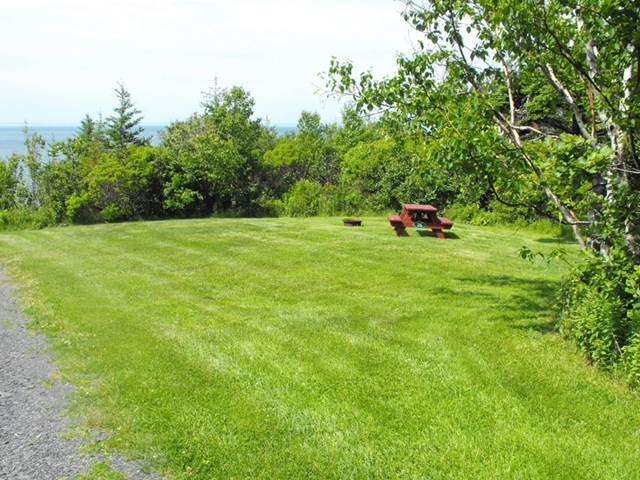 Site #76 is a large Water View un-serviced campsite with woods on two sides. 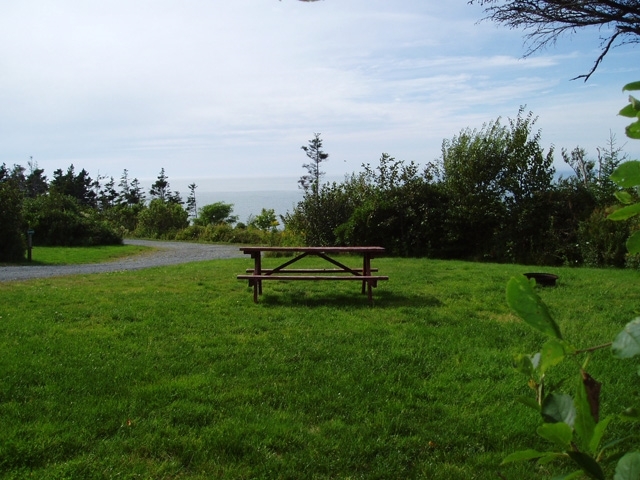 With plenty of room for a small RV, tent-trailer or truck camper and a beautiful westward view over the Bay of Fundy - this site makes a great base camp for your vacation. The site will accommodate one or two tents or one vehicle measuring 22 feet or less, and is equipped with a picnic table and fire ring. 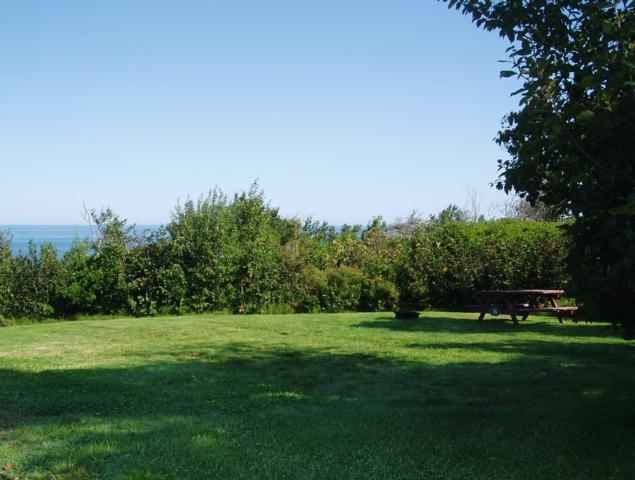 The common path to the shore, drinking water taps and portable toilets are within a short walk.